For many years, civic and cultural groups as well as involved citizens of Addison have recognized the need for a home for cultural arts and civic activities. In 1986, these groups joined together to form the Addison Cultural Arts Development Commission to fully explore the need and feasibility of building a cultural arts center in Addison. With support from local and state agencies, like the Village of Addison and the Illinois Arts Council, the Commission was able to prepare the first stage of development of what would become the Addison Center for the Arts. In September 1994, the Center was incorporated as a not-for-profit organization with the purpose of advancing the arts as an integral part of life in Addison and its surrounding communities. While working toward making the Addison Center for the Arts a physical reality, the Center partnered with numerous organizations, like the Lyric Opera of Chicago, Fantasia Ballet Company of Russia and the Mexican Folkloric Dance Company of Chicago, to bring culturally diverse art programs to our ethnically diverse population. 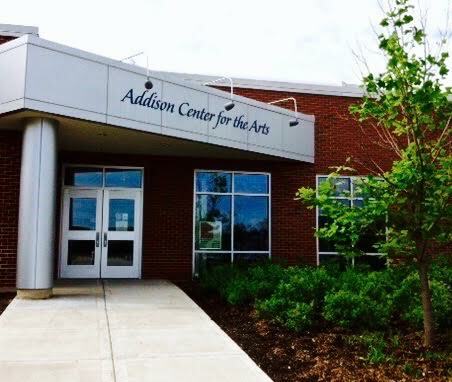 In the fall of 2010, after a successful capital campaign and equally successful partnerships with the Village of Addison and School District 88, the Addison Center for the Arts opened the doors of its new home in Addison Trail High School. That home features an art gallery, a studio theater, a 1,200-seat auditorium and shared classrooms. You can listen to 2016 President Emeritus Annette Leiber tell her story as it relates to the ACA. The Board of Directors is composed of community members, educators and elected officials who realize the need for cultural enrichment in Addison. They work to raise funds for the facility, as well as support ongoing art, theater and cultural programs, which have been provided by the ACA for more than 20 years. The ACA's Director of Communication is Julie Mars. Evelyn Berleman is no stranger to the ACA. She has sat on the board and supported the ACA for many years. 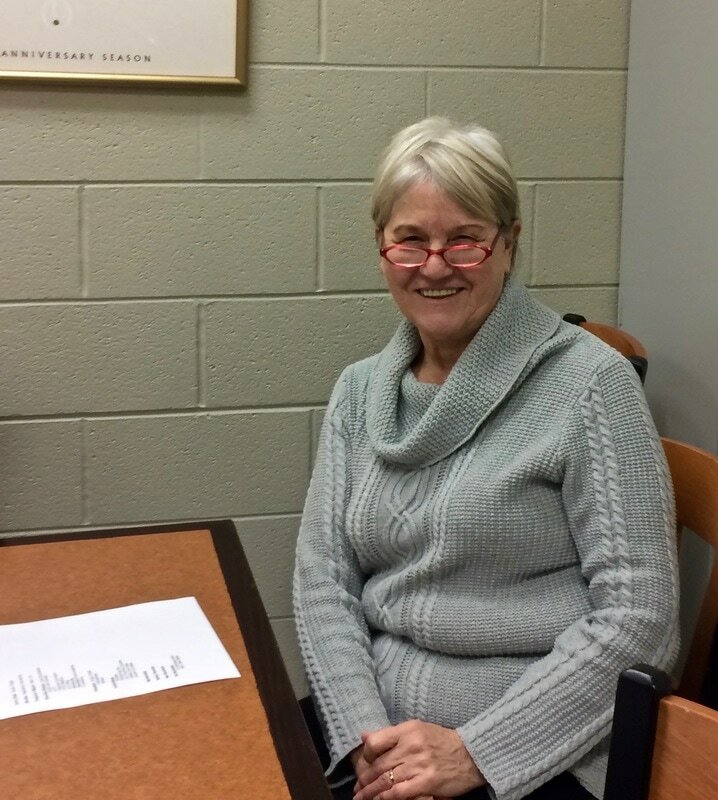 The ACA welcomes Evelyn back wholeheartedly as she brings to the table such positive input and ideas.